ISHIRO HONDA CELEBRATED ON DC's "LEGENDS" "Godzilla" Director Played by Actor Eijiro Ozaki! Ozaki plays director Ishiro Honda on "DC's Legends of Tomorrow." 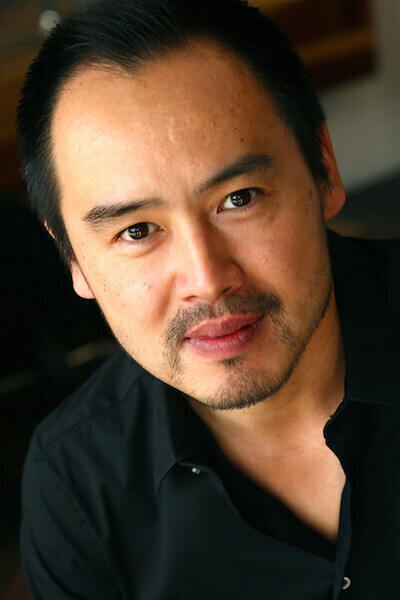 Expat Japanese-born actor, Eijiro Ozaki (“Letters from Iwojima”), currently working in Hollywood, was recently cast as the famous director Ishiro Honda (“Godzilla”) for this season’s fifth episode of “DC’s Legends of Tomorrow,” which airs tonight, November 19th, on the CW network. The actor took pride in maintaining accuracy with production team on the Japanese setting and elements, and his opinions were encouraged and respected. “Its necessary to have to courage to speak up, regarding the set dressings, props, art, costumes, etc., before the first day of shooting." “In places where something felt incongruous, I consulted with the production staff, and also corrected and rewrote all of the Japanese signage and notations, as much my eye caught on set during the production,” Ozaki beamed. “Legends of Tomorrow” Executive Producer Keto Shimizu, former Showrunner and Producer on “Arrow,” co-wrote this episode (with Ubah Mohammed), executed the research on the life of Ishiro Honda, and insisted on casting a native Japanese actor. Excerpted and expanded from a Niconico News story, translation copyright ©August Ragone, all rights reserved.